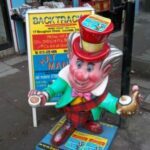 Backtracks Edinburgh Music Games shop is more than a record store offering an amazing selection of retro music, computer games, Films DVD, HIFI Speakers, equipment and accessories in Tollcross. 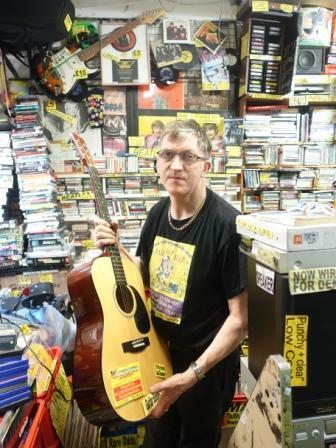 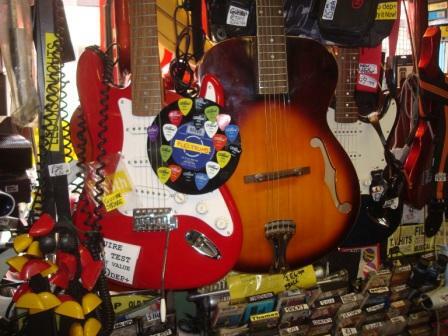 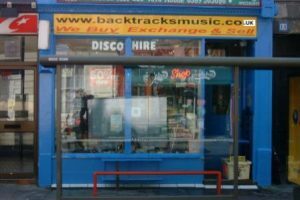 Backtracks Music and Games Edinburgh is a second hand vinyl & gaming emporium selling LPs record players, guitars and everything you want if interested in music with sound knowledge to back it up. 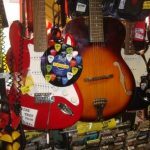 Miscellaneous items like bicycles, cycle helmets or footballs can be found on Sports Page to use on nearby Meadows or try free golf on Edinburgh's oldest course nearby with our free Backtracks score card when you hire/buy Golf Clubs in our nearby shop. 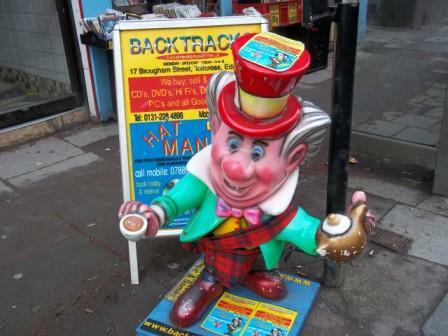 Please try to recycle or trade your unused HIFI sound equipment, retro video games consoles, music and electrical items at Backtracks to avoid dumping in Edinburgh landfill. 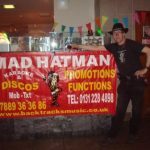 Book The Hatman for a better value mobile disco experience with a reliable DJ/MC to look after your family party, summer wedding, Engagement party or corporate entertainment event. 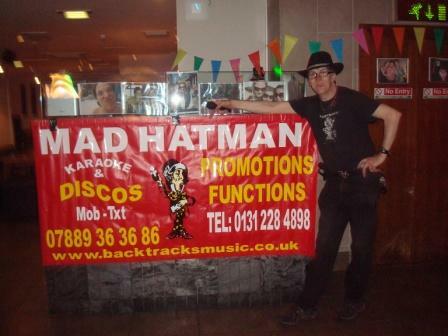 Check out Mad Hatman Discos Edinburgh.